The thing a lot of people miss is that mechanics themselves can be art. I’m currently playing through several games where the very ways the games in question are put together show that their respective experiences have been beautifully crafted to make the player feel a certain way, behave a certain way, respond a certain way to success or failure. That’s no less a form of art than making use of audio-visual aesthetics to have a similar effect. 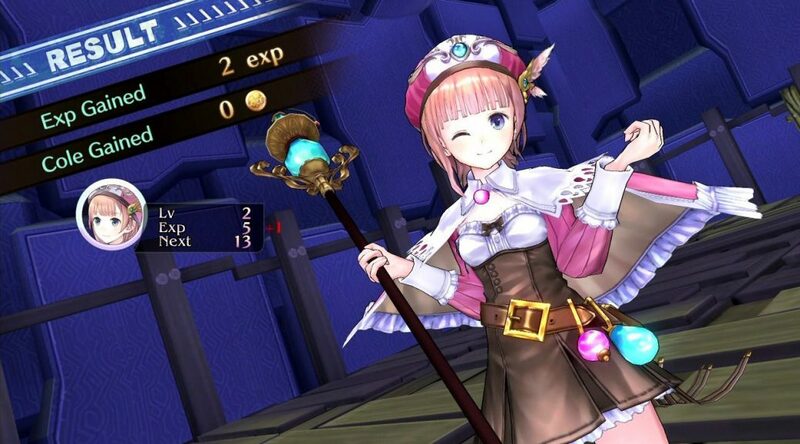 Games are a unique art form in that they incorporate interactivity as a core part of how you engage with them. Some games do that better than others, but it’s an important thing that should ideally always be considered. One of my favourite examples is the original Nier, which many reviewers criticised on its original release for its tedious sidequests that often have no real satisfying payoff — indeed, in many cases, completing a quest often ends up in tragedy, or a realisation that you weren’t able to do anything to help after all. The mechanical tediousness of the quests forced the player to “method act” the role of Nier himself in the world; this was a post-apocalyptic landscape in which everyone had to “do their bit” to support each other in order to survive, often for no other reason than it was the right thing to do. Another great one is Final Fantasy XIV’s fight against Phoenix, the second-to-last battle in the original cycle of raid dungeons, The Binding Coil of Bahamut. (The encounters in that game are generally spectacular examples of choreography, but this one in particular is special.) 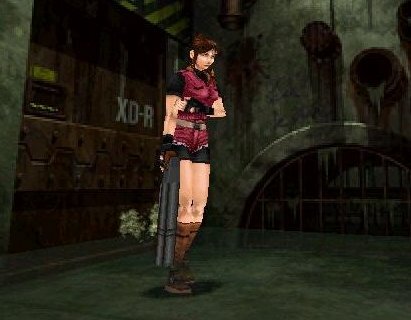 The narrative setup for the fight is the idea of remorse and being unforgiven, so the actual mechanics of the battle are set up in such a way as to be as unforgiving as possible; you’re punished harshly for failure, and there are a number of instances where at least one person needs to step into a situation that appears to be “sacrificing” themselves for the good of the whole group. Great post, I look forward to your further thoughts on this! True, I was talking about how mechanics interface with different artistic elements, without properly acknowledging that the mechanics themselves can be art. I feel like there’s so much going on with this topic, it’s hard to wrap my head around it all and I know I’m missing things. Hopefully I’ll be able to rectify that as this little series of posts goes on. I haven’t played FFXIV, but the battle you’re describing reminds me of the final battle of the Aeons in FFX. I always find that on deeply sad to play, and while the plot and music are a big part of that, the way the battle is set up mechanically adds a lot to the effect.